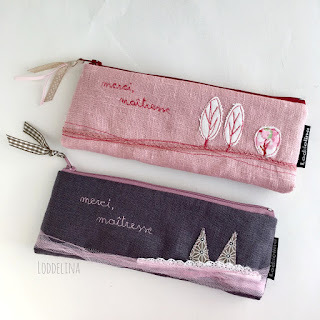 I started this blog, Loddelina designs, in the summer of 2009. 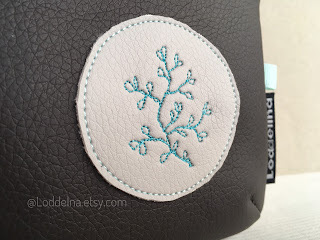 Back then I was living in Germany with my husband and two young children, and after a long pause I was eager to start sewing and creating again. 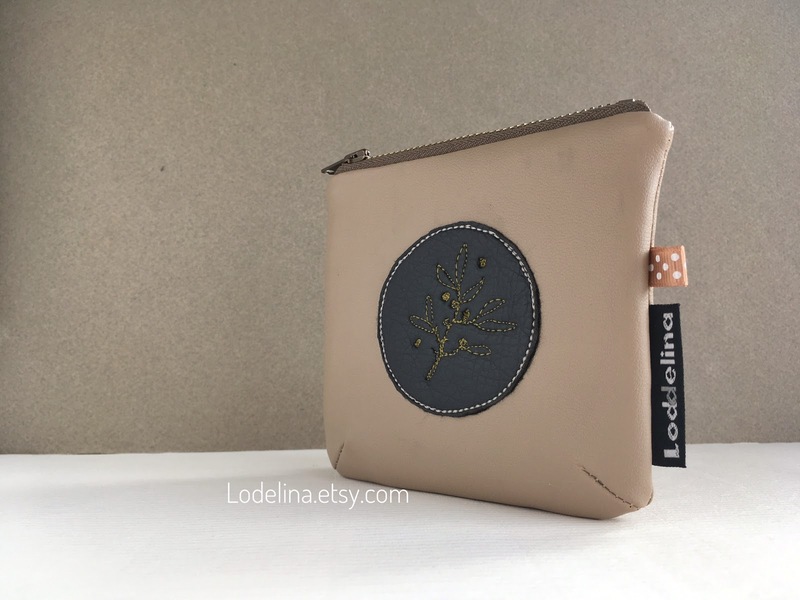 The blog offered a nice opportunity to present my bags so I started posting pictures of my handmade designs, work in progress and photographs I took on my daily walks with children, the stories behind the bags. 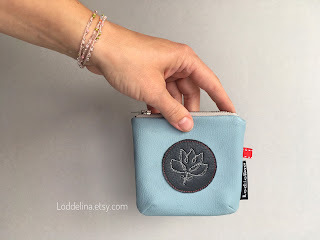 About at the same time I joined Etsy and with the help of this wonderful creative community my blog gained readers and my posts began attracting kind comments and encouraging words from fellow creative souls. Together we motivated each other, challenged our creativity and pushed ourselves to work and post regularly. Today I can't believe that back then, with two children under 4, I had so much energy and drive to post almost every day, participate in forums on Etsy, learn and get inspired by reading other people's blogs and above all, continue to sew every chance I got, in between children's naps, cooking, housekeeping, and spending time outdoors. 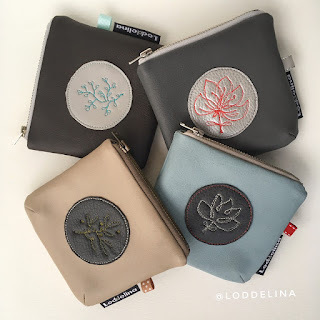 After many intense years of blogging and many changes and moves in our family life the posts became rarer and rarer; I had also discovered Instagram and started sharing Loddelina moments there, through photography. Then the Facebook page came and there simply wasn't time or need for further blogging. So today, January 21st 2019, I am closing the Loddelina designs blog with this last post. I want to thank you all for these amazing nine and a half years we've spent together, thank you for all your comments, kind feedback and encouraging words that have helped shape Loddelina into what it is today. I will continue recording my creative journey on other platforms, welcome all to join me there! This small, practical zipper pouch is perfect for your most essential items - wear it as an evening pouch or keep your documents and ticket safe and handy when you travel. Made from soft vegan leather and handmade embroidery - not two are the same! October is here and there are some new coin purses in my shop - made from butter soft vegan leather, with free foot floral embroidery and lined with cheerful cotton prints. 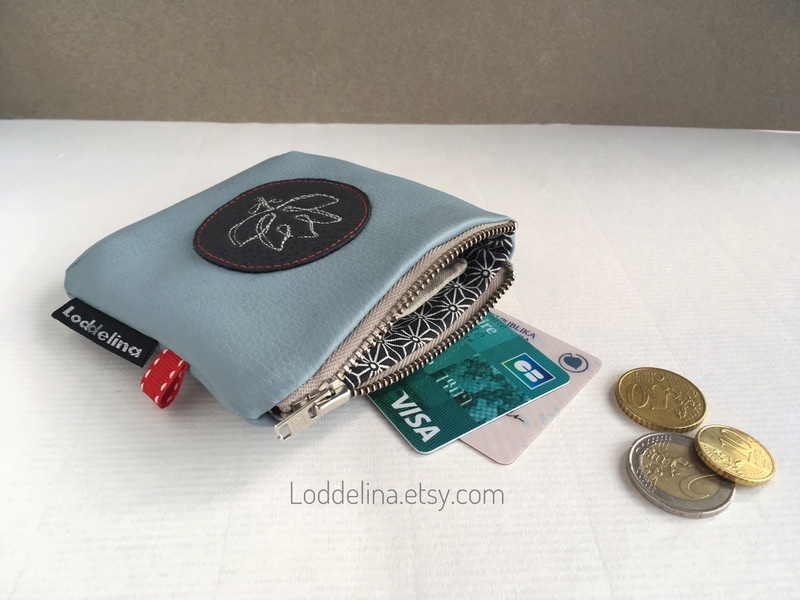 They close with a metallic zipper and have an interior slip pocket for a few cards or some coupons. These purses are now available in my Etsy shop.